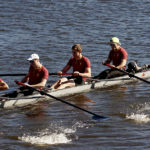 Dreher Announced its new sweep oar at the 2016 HOCR. 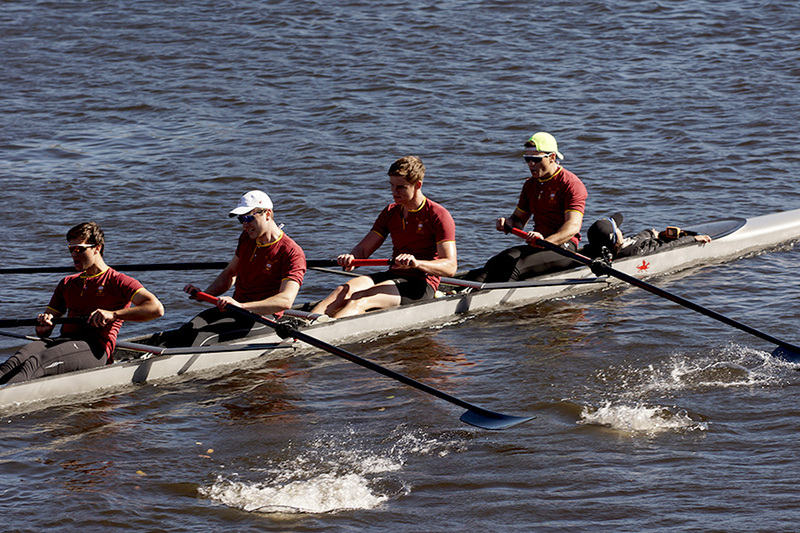 See the oars in action to top 10 finish in the Collegiate Men’s 4+ and the 2016 HOCR. 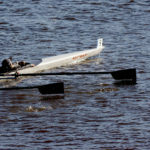 This was the first race ever for this entirely new sweep oar. (Picture taken from the Eliot Bridge looking up river). Close-up of the new Apex-E shape that is modified to fit on an elliptical shaft. 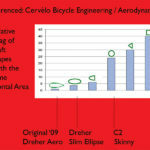 In addition to a slimmer profile of oar from end-to-end the smaller elliptical shaft has better aerodynamic features. The faster the boat the great the potential benefit. New shaft construction ensure the same stiffness as the “Classic” sweep version, with an overall oar weight is quite a bit lighter at the same rig. The slim “Ellipse” has significantly less drag than that of a circular shape of the same profile thickness. An additional feature is the tool adjustment feature that allows easy on-the-water adjustment of sweeps as wind conditions change. 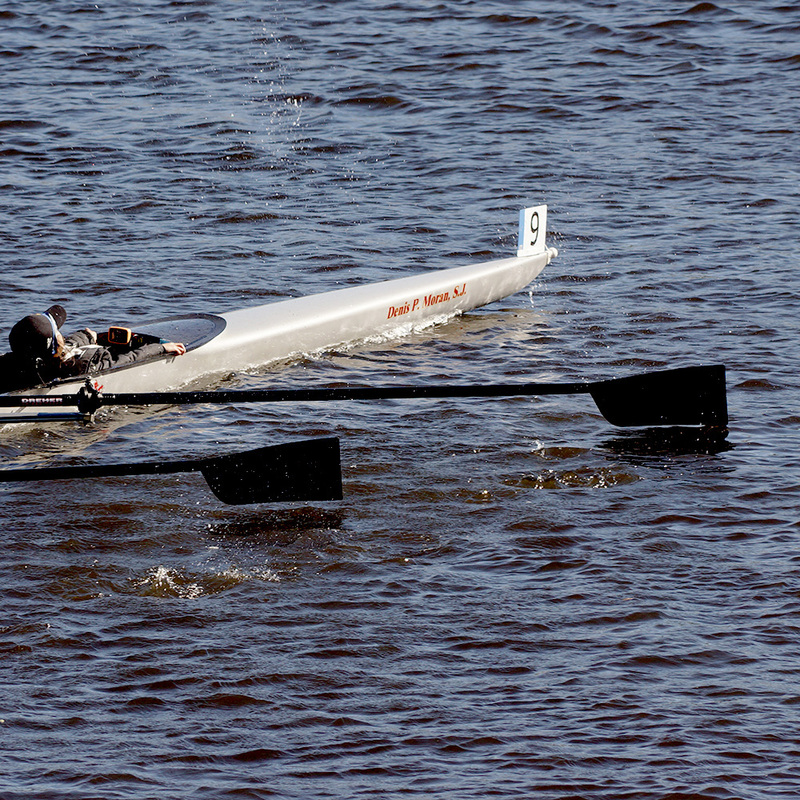 This feature has be in use for two years on the Dreher Alpha Sculls and then on all Dreher Adjustable Sculls. When used routinely, this feature will be a great competitive advantage. 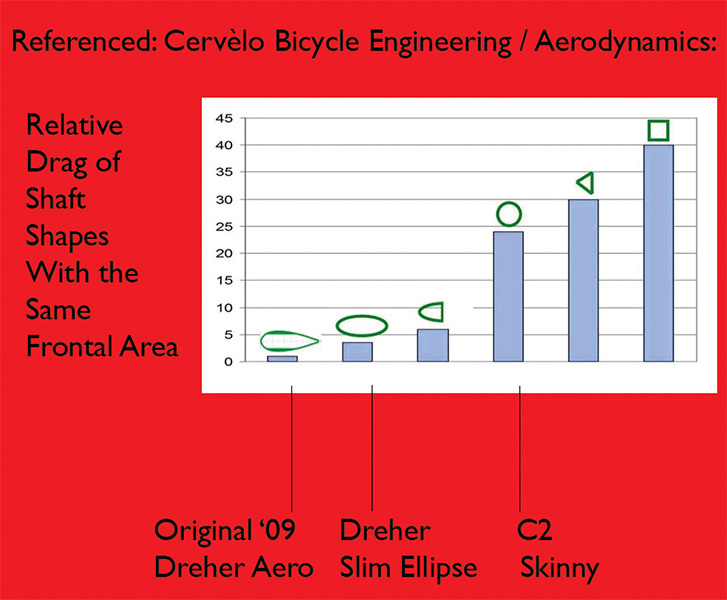 For more information, please see: The Dreher slim “Ellipse” link.